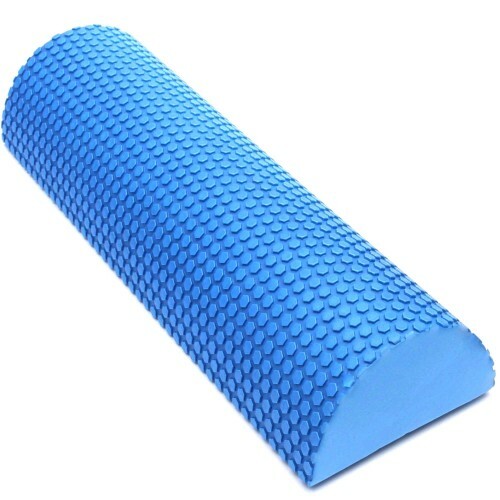 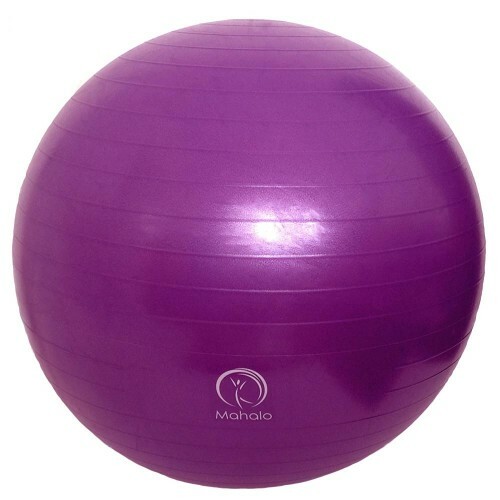 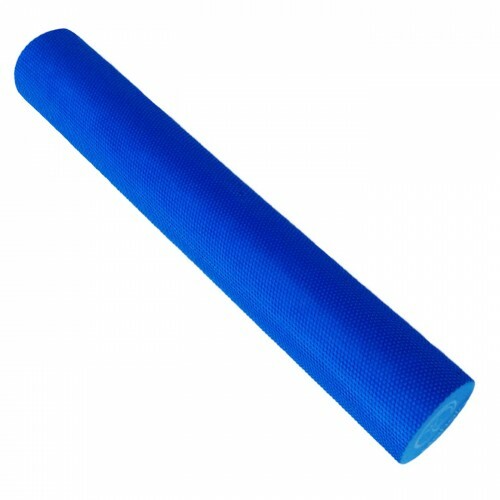 Mahalo NBR mats are high density, Eco-Friendly and provide excellent cushioning for the spine and joints during practice. 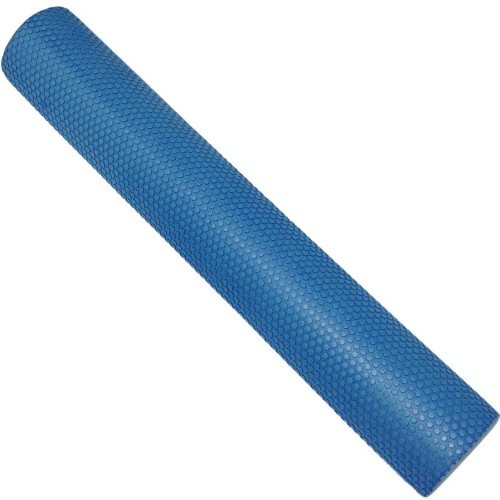 Mahalo NBR mats are high density, Eco-Friendly and toxic free. 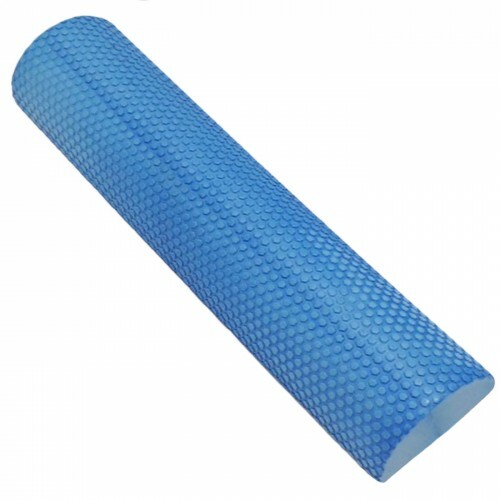 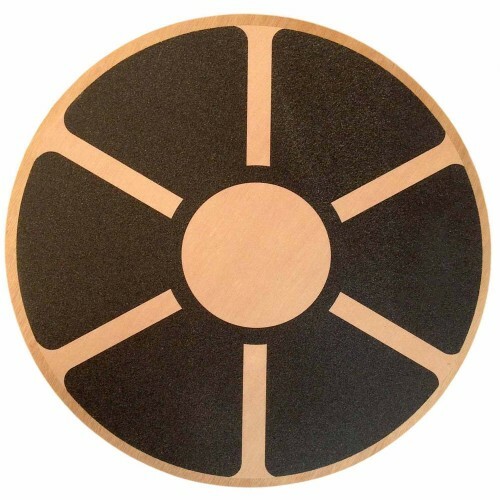 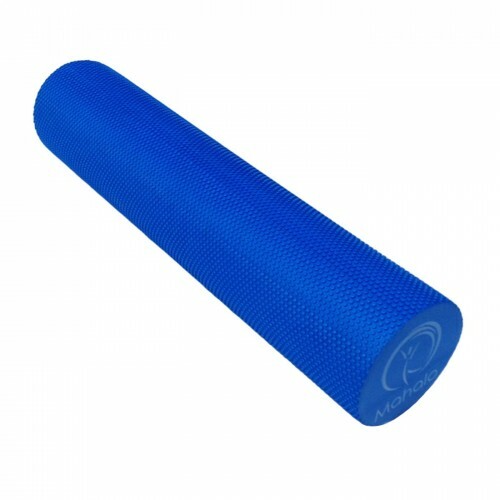 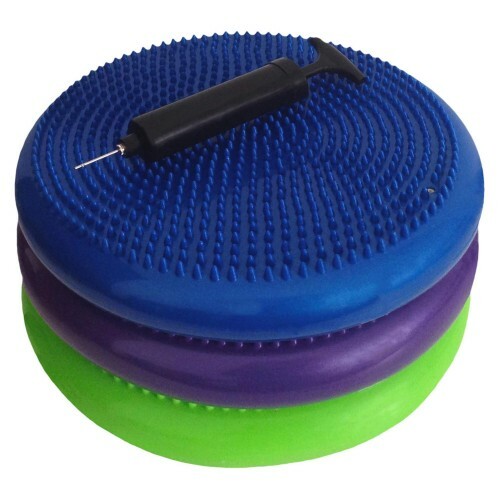 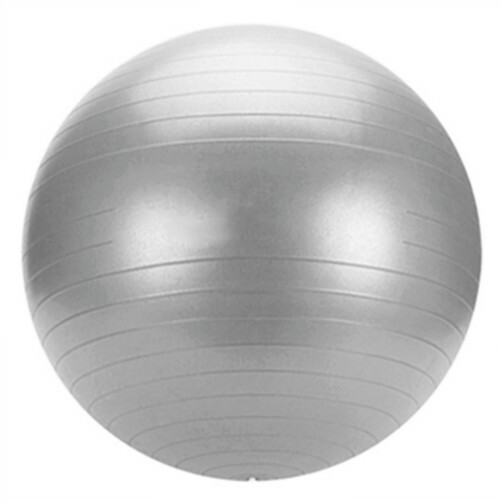 NBR material is a type of natural rubber that is durable, moisture resistant, bacteria resistant and soft which provides excellent cushioning for the spine and joints during practice. 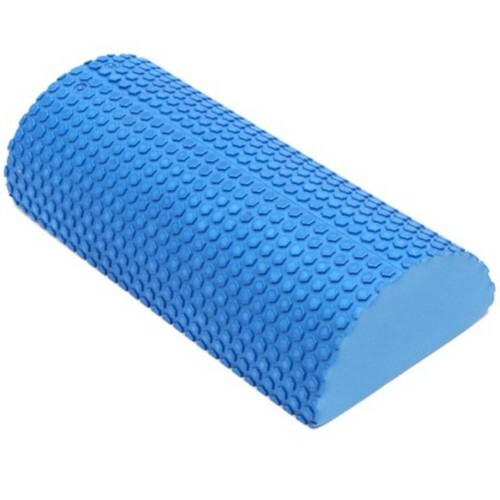 The double-sided ribbed surface offers excellent traction, the closed cell structure provides high rebound and great insulation - hot or cold. 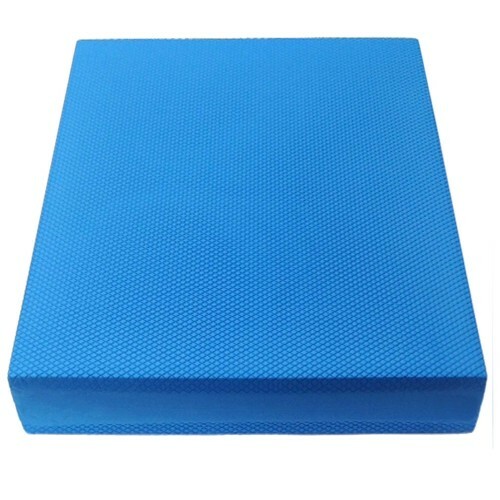 Our NBR mats are perfect for yoga, pilates, martial arts, gymnastics or as an everyday fitness mat. 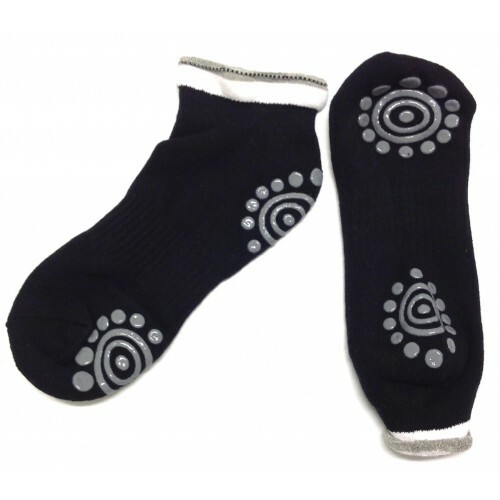 They’re great to take camping and suitable for both home and commercial use.